As a supplier of modern kitchen solutions to Melbourne homes AOK Kitchens stays on the cutting-edge of contemporary, functional, and beautiful kitchen designs. Thanks to our dedicated and talented team of carpenters, joiners, and designers we can create a kitchen to meet your requirements that does not take away from the unique spirit of your home. Proudly providing artistic and trendy kitchens to St Kilda, Oakleigh, Brighton, and everywhere in between AOK Kitchens is your go-to business for reliable and durable kitchen construction. Are you looking for a superior kitchen renovation service? Join St Kilda, Brighton, and Hampton residents in securing the services of AOK Kitchens today. With over 20 years of experience behind us we know how to achieve the full potential of your kitchen space. For the team at AOK Kitchens designing and building custom kitchens and cabinets for our customers is our passion. Since beginning as a small, family-run, business we have grown to help countless Melbournians gain the kitchen of their dreams. With our unwavering focus on quality and our attention to detail let us work for you. 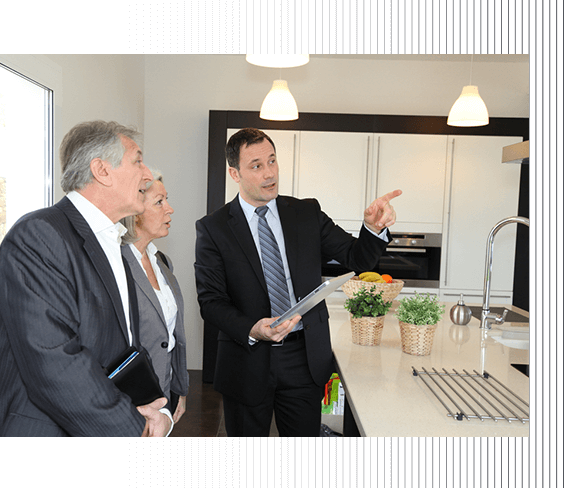 Call us on 0413 345 341 today to get the kitchen that is right for you.